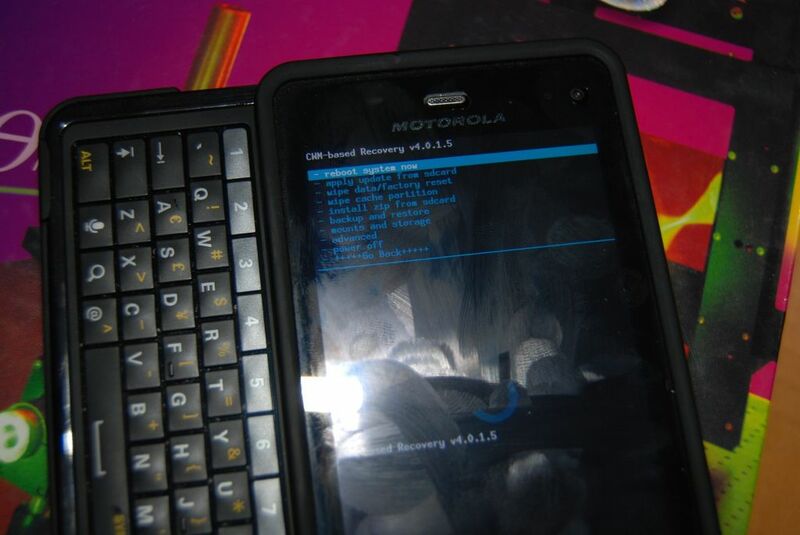 Root ClockWorkMod for the Droid 3! Is the Bionic next? Discussion in 'Android Devices' started by tehsusenoh, Sep 13, 2011. OutOfPhase and messenger13 like this. But first, WE NEED THAT SBF. I think ... I think I can see the light at the end of the tunnel. Isn't the droid 3 a single core bionic, so to speak. This shoud not take to long. The Droid 3 has the same insides as the Bionic, but the Bionic has 1 gigabyte of RAM, no keyboard and 4G LTE. When something goes on the D3, it's destined to be on the Bionic (for example, the FM radio app). Exactamundo! With the bootloader locked down...we need that sbf for our safety and to speed up the process of getting a custom recovery.